Ever since I first found out about Juvias Place palettes my huge wish was to try them out especially after reading so many positive things about them. Months and months passed by and I never got around ordering until one day Juvias Place posted a code on Instagram for 40% off all of their products. Immediately I knew I am going to place an order but wasn't sure what to choose (because if you haven't been on their website you probably don't know that the decision is extremely hard). 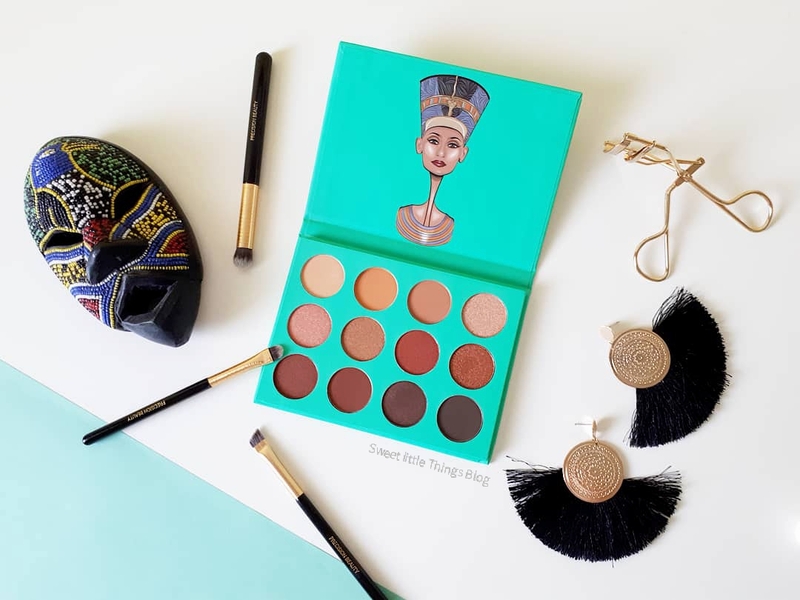 At the end I decided to go back-to-basics with their first ever- Nubian palette. After trying it for quite some time now it's just about right to share my thoughts on it with you in this review.